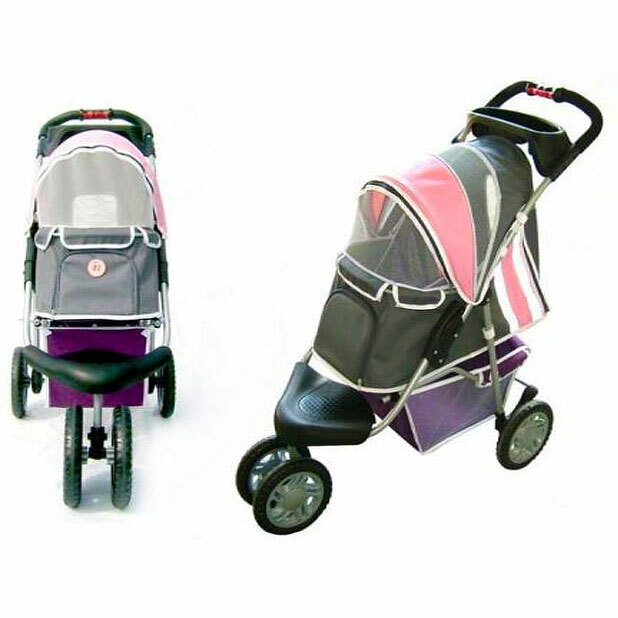 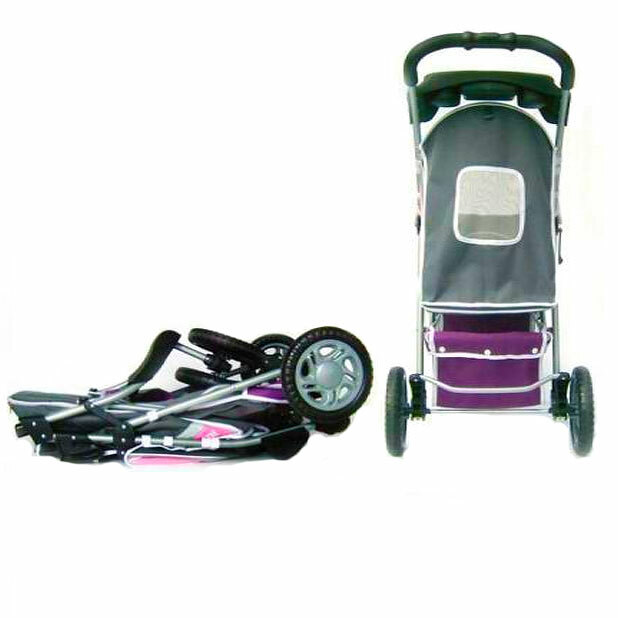 First Class 3-Wheeled Sporty Dog Stroller- Pink. 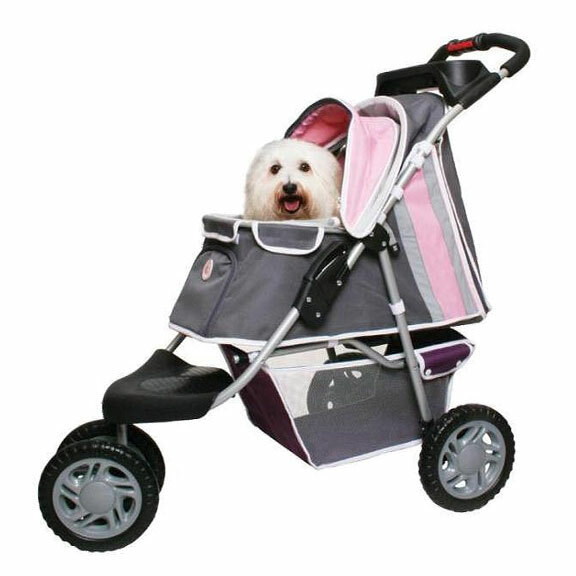 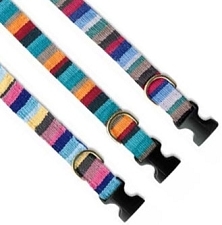 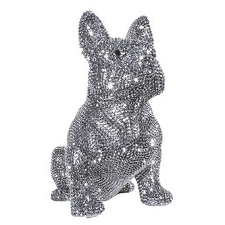 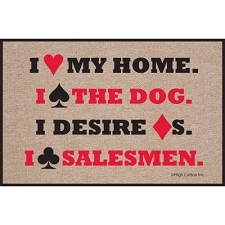 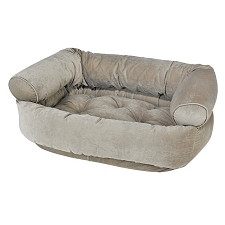 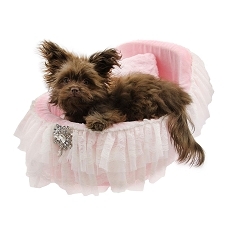 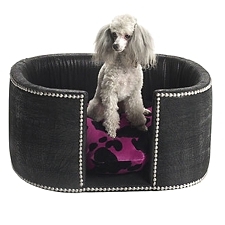 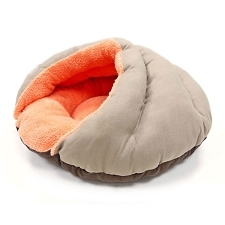 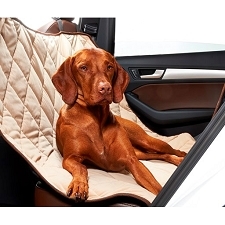 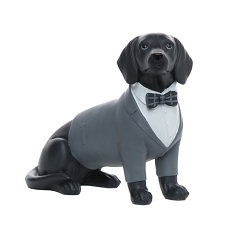 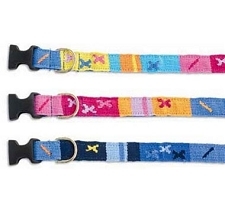 Now you don't have to leave your little dog behind! 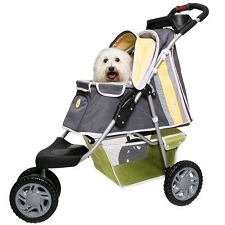 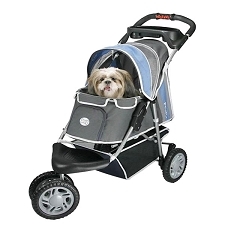 You can stroll through the park, jog on the sidewalk, or run down the street with this fun sporty dog stroller!